Which is the best-integrated health network in the world? Experts should look no further than Colombia says Professor Alex Jadad. He believes that an initiative in this South American country is an example of what can happen when diverse entities come together with shared values, inspired leadership, and a belief in the power of trust. He was just selected as the recipient of the 2018 ASMEDAS Global Award for Contributions to Human Well-Being and has been chosen as a member of The Council of the Wise by the President of Colombia. This is a group of international leaders, including Nobel Laureates, who will help guide the country’s future. “The work done in Colombia should act as an invitation to groups around the world to muster the unprecedented levels of leadership, clear vision, conviction, and willingness to engage in the painstaking work that is needed to see the emergence of systems that are truly devoted to enabling all humans to achieve optimal levels of health and well-being, with wise use of available resources,” said Jadad who is also the Director of the Institute for Global Health Equity and Innovation at DLSPH. Which is the best-integrated health network in the world? Experts should look no further than Colombia says Professor Alex Jadad. Jadad is in preliminary discussions with several prominent organizations in Ontario to adopt the experience in Colombia which is featured in a book he co-authored and edited, titled “Trusted networks: The key to achieve world-class health outcomes on a shoestring.” The Colombian-born professor has visited more than 100 countries in the last 30 years, looking for extraordinary innovations that have transformed health services in radical ways. Colombia seized the opportunity to benefit from them. In 2015, the Colombian health system was facing a major crisis. The country was going through difficult debates about the peace process with guerilla groups, the population was migrating towards political extremes, the dollar was at record highs, and there were growing doubts about the sustainability of the healthcare sector, with major entities declaring insolvency. 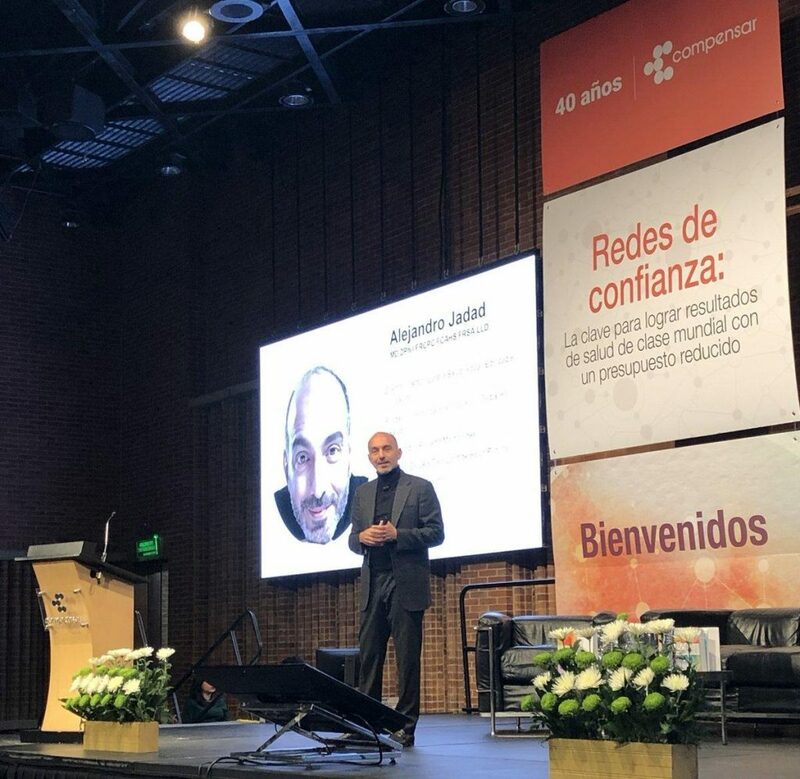 By building on success from other countries, Jadad worked with a group of 35 leading healthcare-providing organizations in Colombia to decide how to care for 1.3 million people. Together, these leaders decided to join forces around Compensar EPS, an insurance company. This insurer contracted hospitals, clinics, primary care teams and other health-related providers to deliver the services needed by the population it had committed to serve. Together, they developed a model to integrate their activities and align their incentives, ensuring that every person had a family physician, which is supported by community-based providers, with access to a good hospital environment and home care, while being enabled by a leading-edge information system. 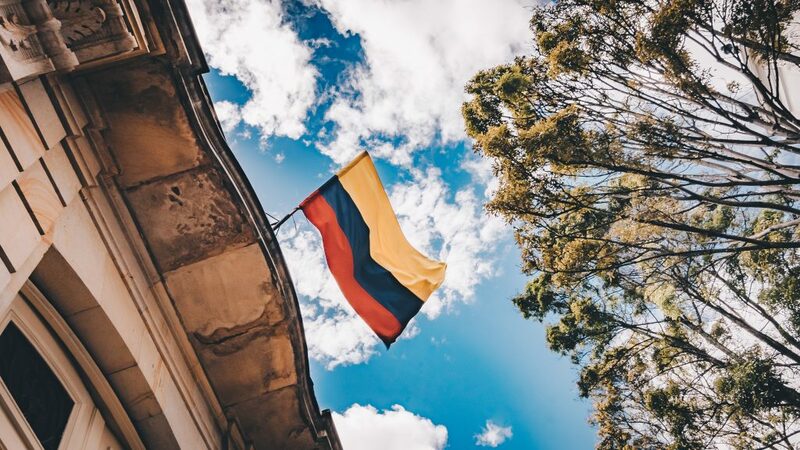 To achieve this, they could only spend $500 USD per person per year, the budget allocated by the Colombian government to each of its citizens. This is the equivalent of $1,000 CAD when adjusted for purchasing power, or 25 per cent of the average healthcare expenditure across the Organization for Economic Cooperation and Development (OECD). Thanks to their bold model, three years later, a rigorous evaluation with recognized indicators and oversight from internationally-reputable observers, showed how the network exceeded expectations and performed better than the healthcare systems of all industrialized countries. It ranked first in health status, wait times for cataract surgery and the incidence of pulmonary embolism when compared with 36 member countries of the OECD. Twelve out of 13 Health Care Quality Indicators were ranked in the top 10. Noticing that indicators related to the perinatal period were at the bottom of the list has motivated aggressive changes to modify social determinants of health for the children and their mothers, and change their trajectory. “We have enough talent and funding in Ontario, and Canada at large, to adopt and adapt many of the lessons learned around the globe to ensure that we receive the services we need, expect and deserve. Our colleagues in Colombia are ready to join forces with us,” said Jadad. Proceeds from sales of the book are going towards supporting additional research and innovation efforts in Colombia.